The earth's daily rotation affects just about every living creature. From dawn through to dusk, there are changes in light, temperature, humidity, and rainfall. However, these changes are regular, rhythmic and, therefore, predictable. 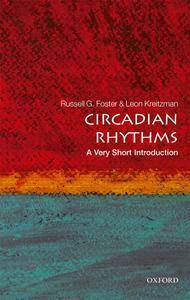 Thus, the near 24 hour circadian rhythm is innate: a genetically programmed clock that essentially ticks of its own accord. This Very Short Introduction explains how organisms can "know" the time and reveals what we now understand of the nature and operation of chronobiological processes. 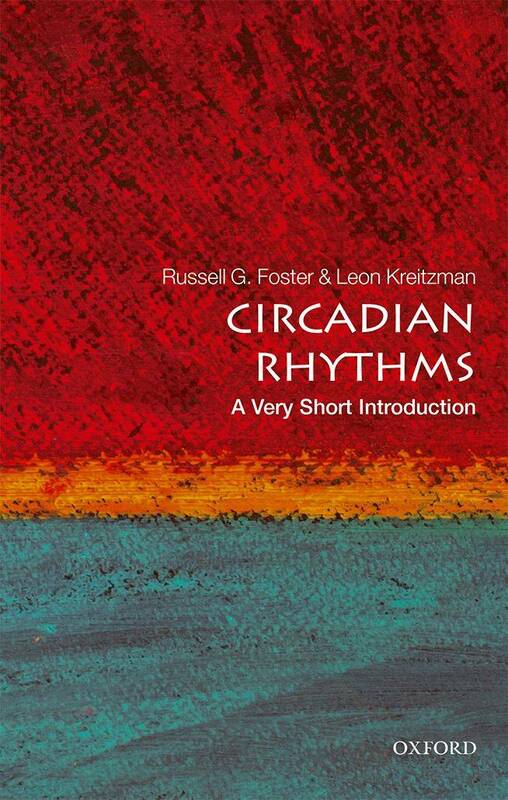 Covering variables such as light, the metabolism, human health, and the seasons, Foster and Kreitzman illustrate how jet lag and shift work can impact on human well-being, and consider circadian rhythms alongside a wide range of disorders, from schizophrenia to obesity.